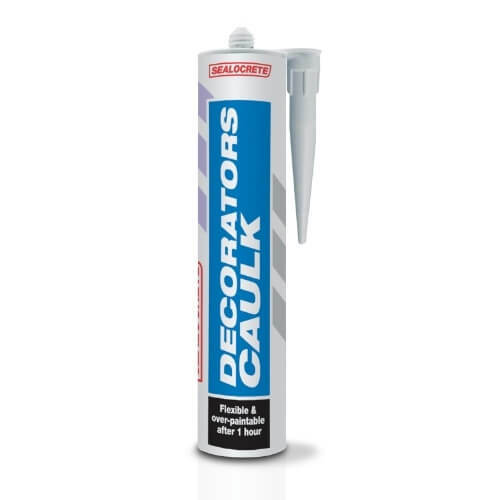 Sealocrete Decorator’s Caulk is a flexible gap filler which is resistant to mould and mildew and can be over painted when cured. It can be used for internal sealing or fine crack filling. For internal use only.